Moments — the power and beauty of bookclub. The reason most people do not accomplish more is that they do not attempt more. 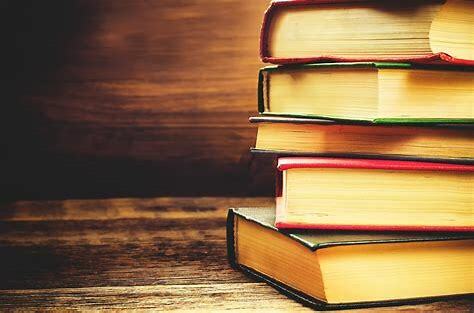 The boy who does not read good books, who does not embrace every opportunity to extend his general knowledge, has no advantage over the boy who cannot read books and who does not have opportunity to extend his knowledge. Somehow I found myself part of a "bookclub" that reads business books. We get together after each book is read to discuss its major themes and what we gleaned from it — we also drink wine and beer, have something to eat, and discuss the merits of the latest superhero action movie. The group consists mostly of people working on their MBA part time — although we are not all doing that. We are all there to learn, share our perspectives, meet new people, and build upon the opportunities that come with all of this. Our last book club involved the merits of "discomfort" for personal growth and development (the book was The Beauty of Discomfort) — we also discussed our dreams for the future, the possibly of moving to China, the serendipity of common connections, a trip to Germany, and how the blockbuster superhero movies of 2018 will be amazing. These were the conversations of people attempting to do more. I'd like to thank Adrian, and Laura, and Victoria, and Behnam, and Renée, and Jenn, and Doug, and Robert — I am richer for the opportunity of book club.